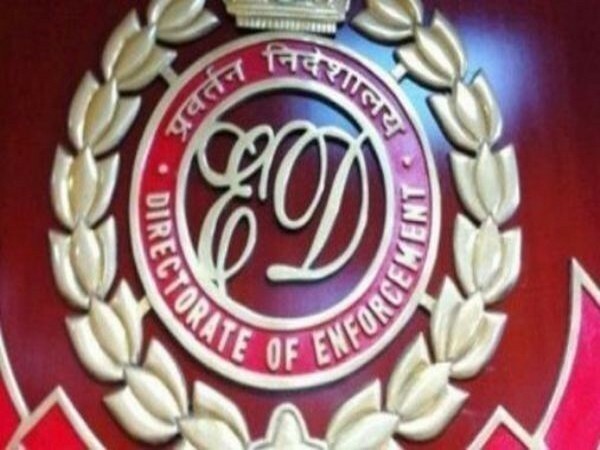 Mumbai (Maharashtra) [India], Apr 1 (ANI): The Enforcement Directorate (ED) on Monday filed a reply in the Bombay High Court on liquor baron Vijay Mallya's plea challenging the order of a special court which declared him a fugitive economic offender. 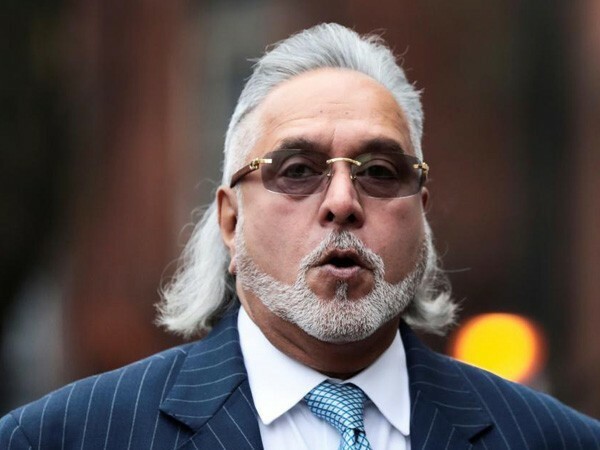 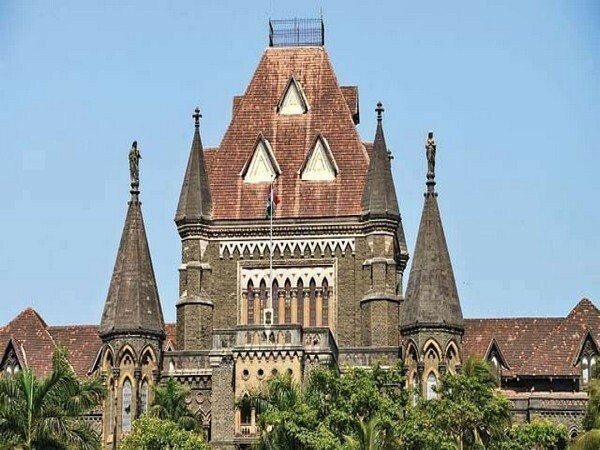 Mumbai (Maharashtra) [India], Mar 13 (ANI): The FEOA (Fugitive Economic Offenders Act) special court in Mumbai on Wednesday adjourned hearing on confiscation of Vijay Mallya's properties for April 08. 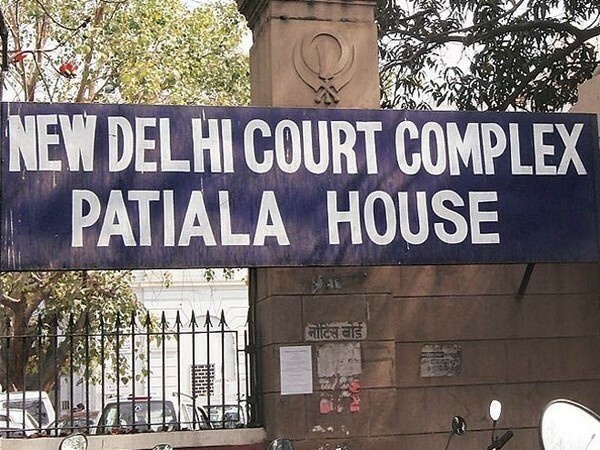 New Delhi [India], Mar 3 (ANI): Congress spokesperson Randeep Singh Surjewala said that Prime Minister Narendra Modi has blatantly politicised the bravery and martyrdom of India's soldiers with an eye on 2019 Lok Sabha elections.